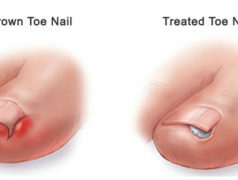 Nail fungus and ingrown toenails are common problems. Find out how to prevent and treat these conditions. For more information on nail problems select from the conditions below.